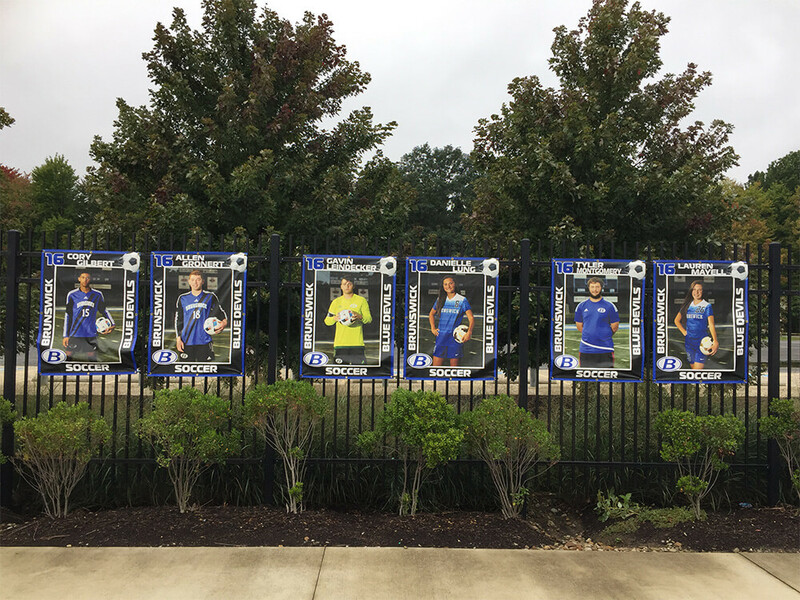 Custom player card banners are great for ALL your sport teams! Removable adhesive cut out action photos are great as a senior gift or a nice way to honor and display your athletes in the hallways, gymnasiums and/or stadiums. 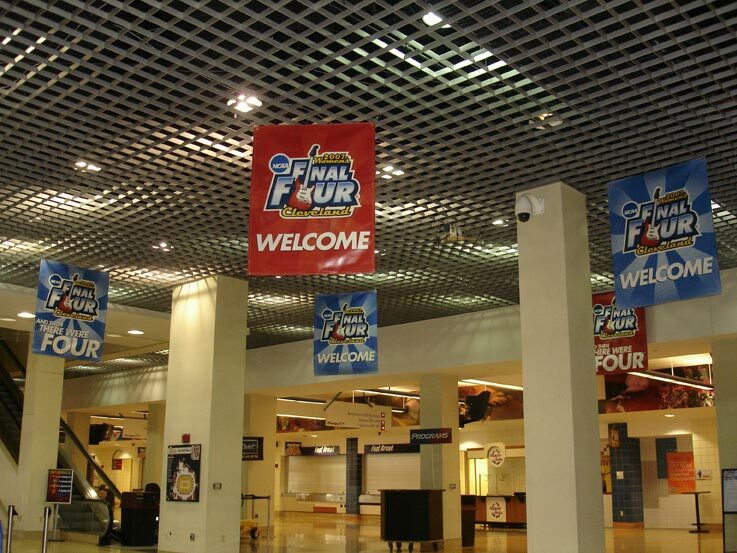 Digitally printed banners and signs can be produced on many different types of vinyl materials. Whether it is a simple design with large text or something elaborate with pictures and logos, GameDay Vision’s come with unbeatable quality, and at competitive costs. 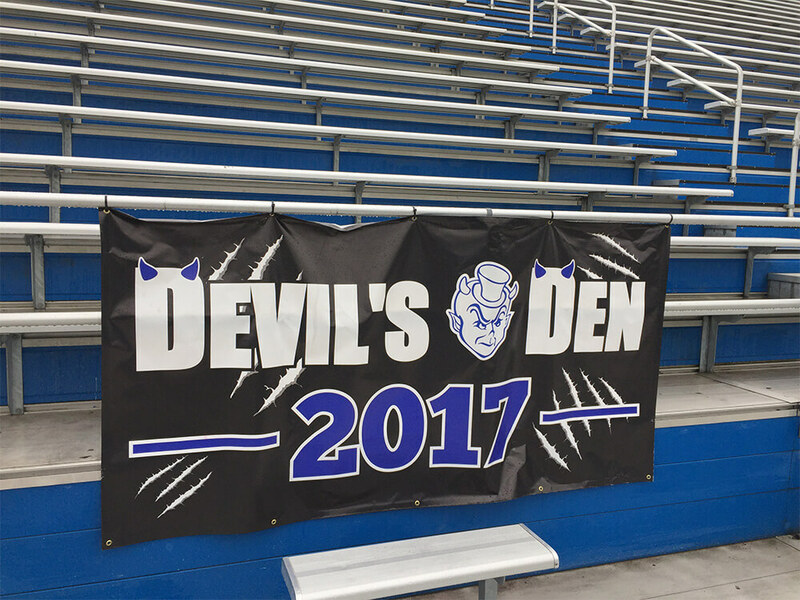 Banners and signs are easy to transport, simple to install, and create lasting impressions!